Oppo, a Chinese brand launches Oppo A37 Black Edition in Nepal. Oppo A37 price in Nepal is Rs. 14,769. This phone has been named as Oppo’s selfie expert smartphone. Even though this phone has a 5MP front camera, it comprises some extra features which can produce a quality picture. The front camera has a 1/4 inch sensor and 1.4µm pixels that result in heightened light sensitivity and reduce noise in a picture. Also, it has OmniBSi+ which helps in the backside illumination. Oppo A37 comes with a 5.00-inch touchscreen display (Gorilla Glass 4 Protection) with a resolution of 1280*720 pixels at a PPI of 293 pixels per inch. 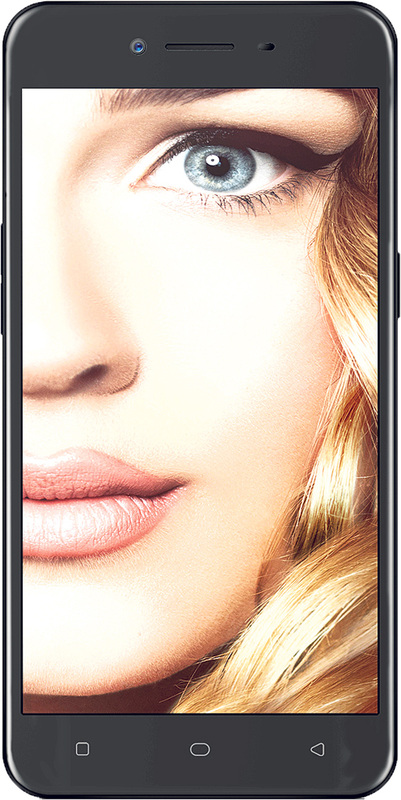 Oppo A37 is powered by 1.2GHz quad-core Qualcomm Snapdragon 410 processor. 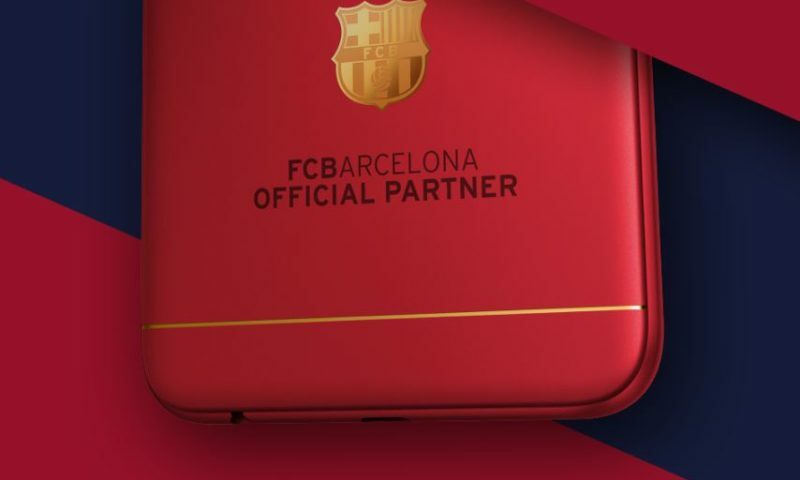 It has a 2GB of RAM supported by 16GB of internal storage that can be expanded up to 128GB via a microSD card. 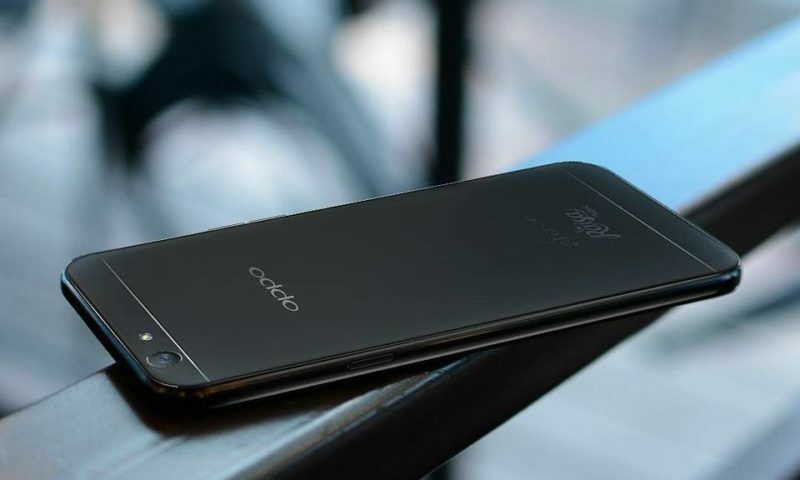 The Oppo A37 runs Android 5.1 which is an outdated OS. Backing up the phone is a 2630mAh nonremovable battery. It supports a dual SIM (GSM and GSM) smartphone that accepts both Nano-SIM card. Connectivity options include Wi-Fi, GPS, Bluetooth, USB OTG, FM, 3G, and 4G. Sensors on the phone include Compass Magnetometer, Proximity sensor, Accelerometer, and Gyroscope. Priced at 15K this phone is the best phone if you’re looking for clicking a high-quality picture. The customer feedback on this particular phone is positive. There is no complaint whatsoever of this phone. 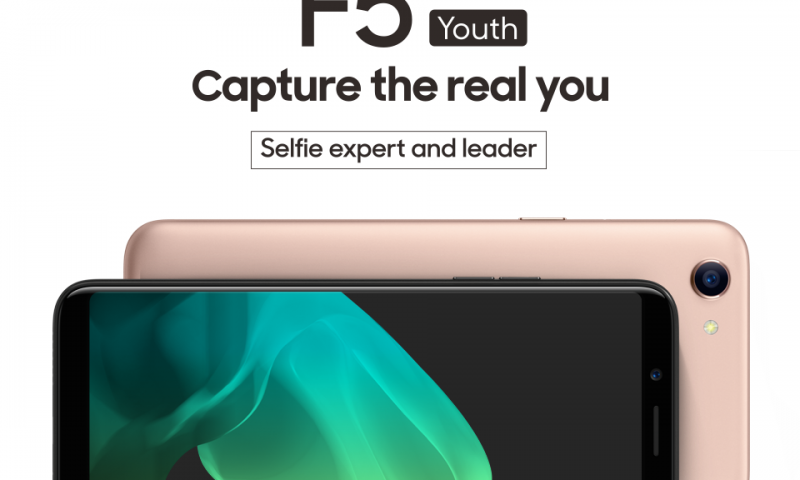 The Oppo A37 has undoubtedly the best selfie camera for the price range. Oppo A37 runs on Android v5.1 which is outdated in 2017. The software should be updated as soon as possible. Apart from the outdated software the phone works very smooth.